What Happens When a Cape Cod Honeymoon Meets a Luxury Inn? Magic! Why escape to a Cape Cod Honeymoon? 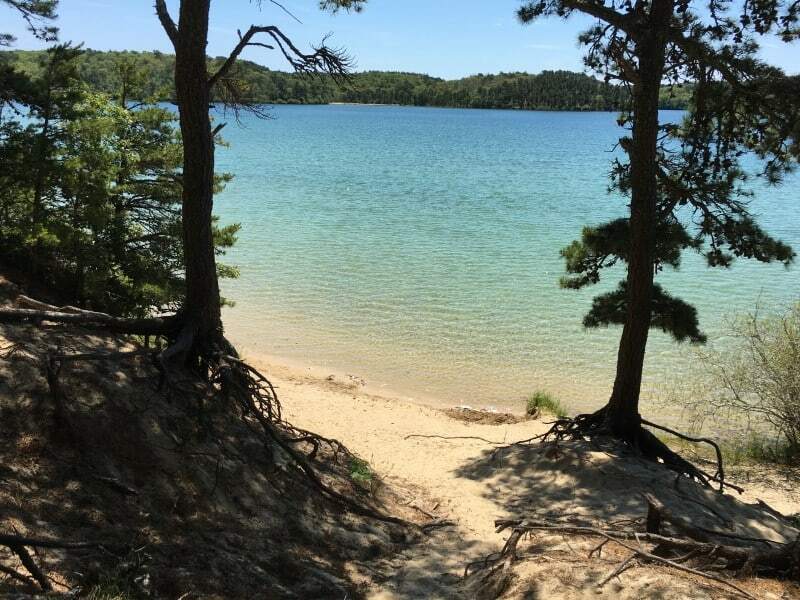 It is a magical place (truly, time seems to slow when you are here) but, it also offers everything you would want in a relaxing, outdoors, beach vacation. Walk to ice cream, ride bikes to the beach, discover “secret” swimming holes that feel all your own, enjoy the power of the Atlantic Ocean and some of the best beaches in the US, walk nostalgic Main Streets, and live like a local at the Platinum Pebble Boutique Inn. Where’s the magic? Our Concierge’s duty is to ensure a memorable vacation. He is a local that takes the time to explore, eat, experience, and do everything Cape Cod has to offer so when its your time it is flawless. It is magical when you remember your Cape Cod Honeymoon and the feeling you had while here and how everything fell into place. The Platinum Pebble knows you get one honeymoon and we always strive for perfection. 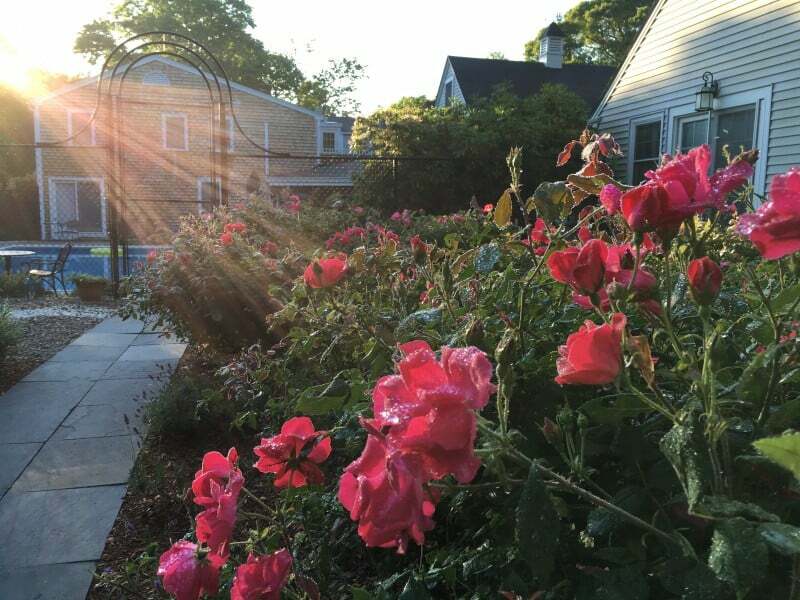 The Platinum Pebble has Cape Cod Honeymoon Packages ranging from rooms starting at $149 night (off season rates) to custom packages encompassing anything that is possible. It is your honeymoon, it should be unforgettable. 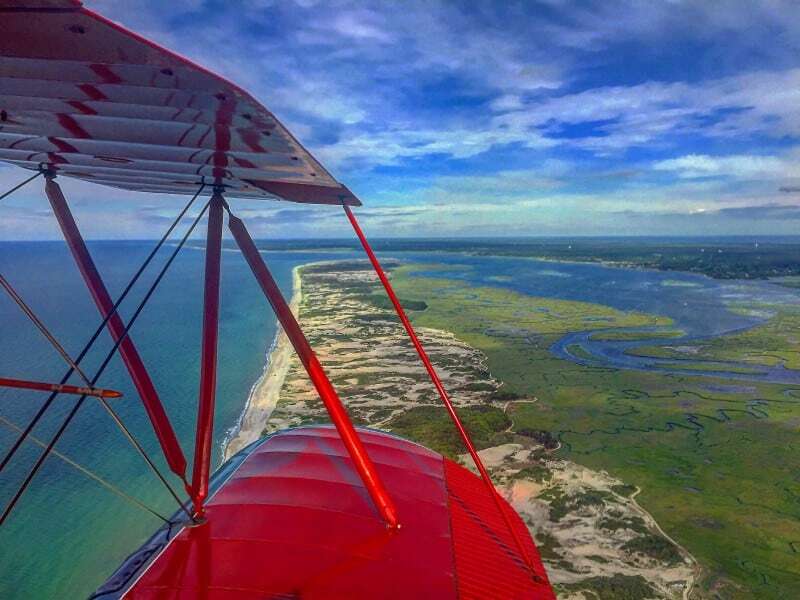 A bi-plane flying over the tidal flats of the Bay with an open air cockpit is pretty amazing! So is a Great White Shark Adventure! On the tamer side, go local and meet an Oyster farmer as he guides you onto the flats of the Cape Cod Bay to explore his plot. 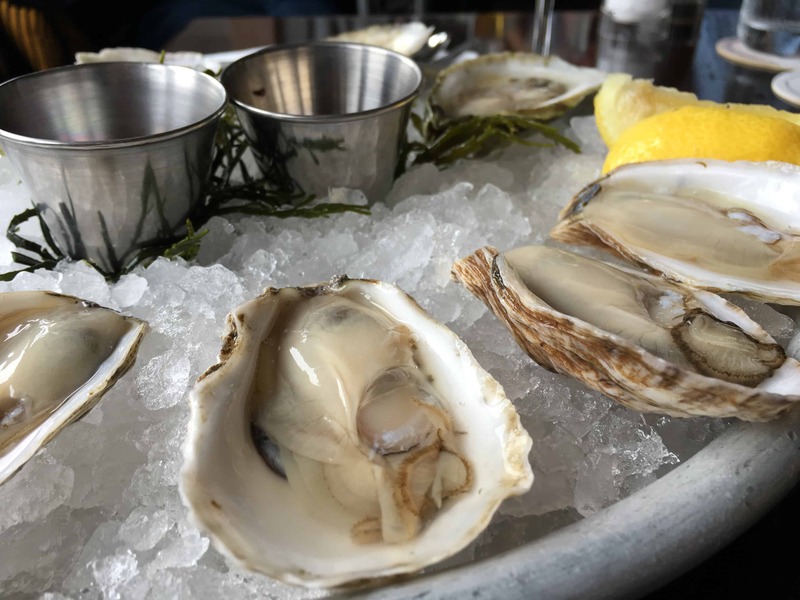 Combine the tour with an Oyster Shucking and Wine Pairing Demo at a nearby restaurant and have a blast! Every vacation needs great food and Cape Cod can deliver! In walking distance of the Inn we are lucky to have some extraordinary restaurants like foodie spot Viera, fine dining with ocean views at Ocean House Restaurant, fresh Seafood and Raw bar (straight from their own Oyster Farm) can be found at the Oyster Company, and even entertaining and delicious Japanese Hibachi are pedestrian friendly. More foodie options are a short drive away; some of our favorites are Mad Minnow and Cape Sea Grille in Harwich Port and the new Clean Slate Eatery in West Dennis. A Cape Cod Honeymoon is about food, discovery, and just relaxing. Does your perfect day sound like this? Wake up to a fresh pot of locally roasted coffee and a gourmet breakfast served either en suite or poolside. Contemplate all the great things to do on Cape Cod today while the Inn comes alive. Take the Inn’s bikes a short ride to the beach or over to downtown Main Street while you wait for the masseuse to come to the Inn for your Couples Massage. As you leave the Inn, feeling loose and relaxed from the massage, you head to a nearby freshwater pond to lay claim to your own private spot and enjoy the refreshing water and gentle breeze. After a couple hours of outright leisure you are called away by the siren song of Cape Cod’s best ice cream, Sundae School! 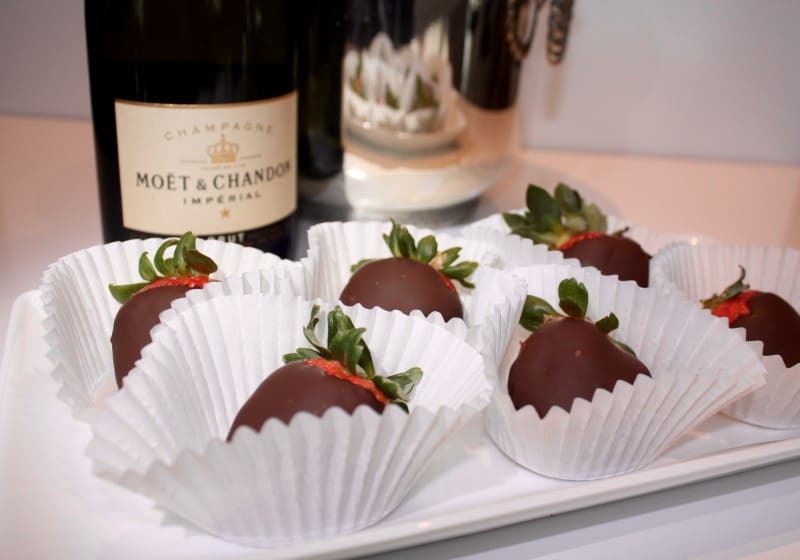 What is a Cape Cod Honeymoon without indulging in every treat and sweet you find? From the Happy Camper Sweet Shop in Provincetown to the Hot Chocolate Sparrow in Orleans we have sampled all and can tell you about our favorites. When the last drip of ice cream is gone, head back to the Inn to enjoy the last afternoon sun by the pool before a great dinner nearby. After dinner, cap off your night with a DVD and an unforgettable sleep experience courtesy of Comphy sheets and Kingsdown mattresses. We have thought of it all so you don’t have to. 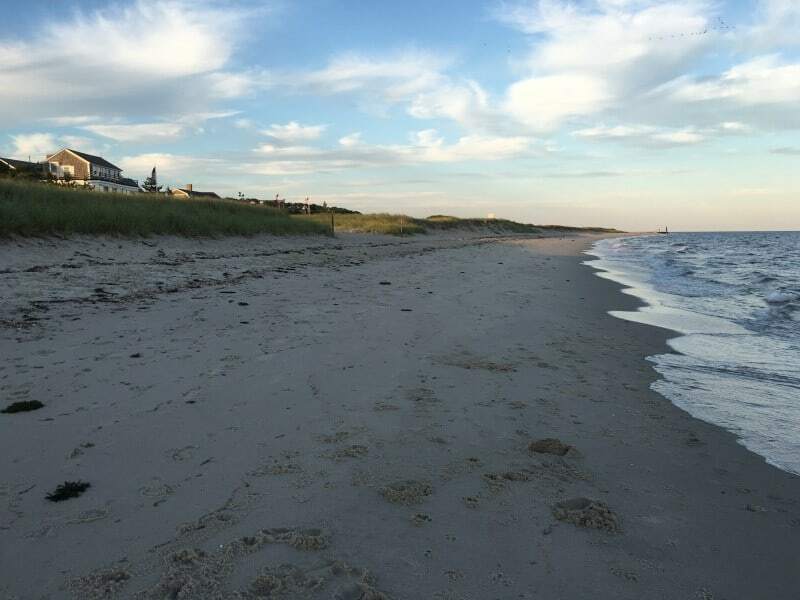 Live, laugh on, and love Cape Cod because it will love you back and will forever be a special place. We would be thrilled to host you for your Cape Cod Honeymoon. You can book online here or if you are interested in a custom honeymoon package, please call us at 1-800-321-3155 so we can make it extraordinary.